Mommies like "Good morning to you!" 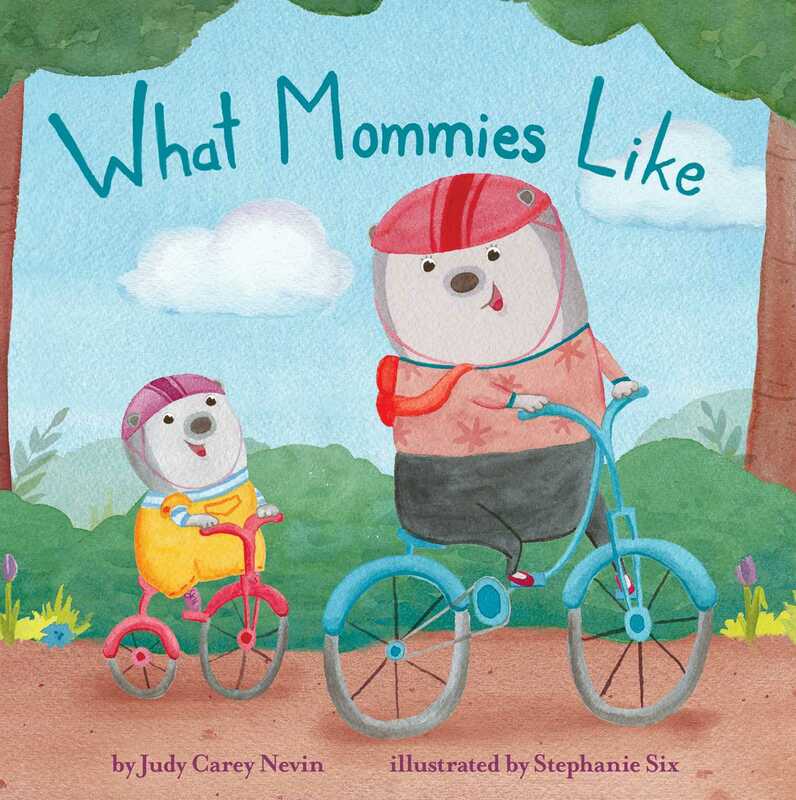 Mommy Bear and her little cub spend the day together doing all kinds of things that mommies like! They ride their bikes to the library, have a hullabaloo, play kazoo, and much more. But after a fun-filled day, there's one thing that mommies like best . . . saying "I love you!" This is the perfect companion title to What Daddies Like, now also available for the youngest of readers as a Mini Bee Board Book!